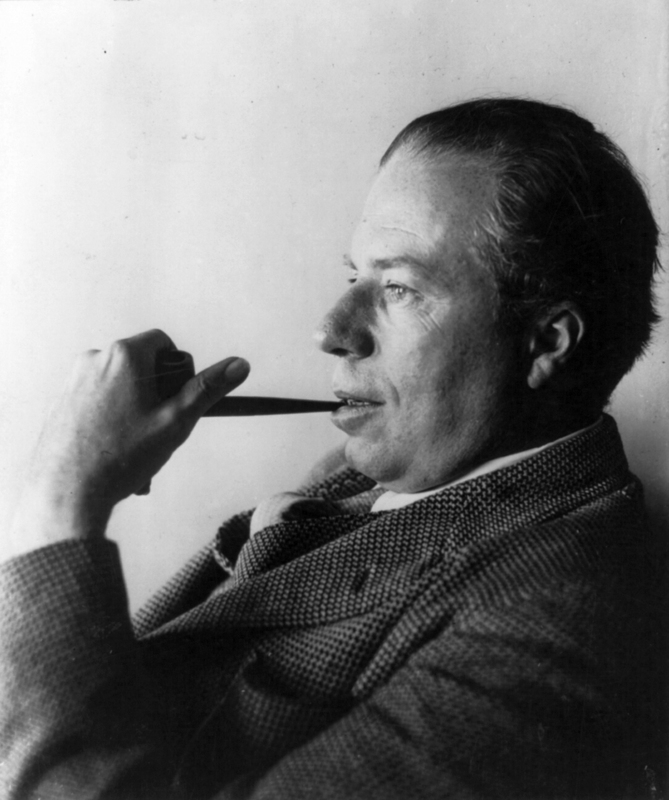 Christopher Morley (5 May 1890 – 28 March 1957) was an American journalist, novelist, essayist and poet. He also produced stage productions for a few years and gave college lectures. Is this what it means to become infatuated with someone? A heart becomes a hybrid, half yours, half theirs. Mine beats like this because it wants out. My chest aches to let his heart in.